Professionally Custom fitted clothing always is better than the off-the-RACK clothing. Because every body is unique, a simple off-the-rack women's shirt can never have the perfect fit. Tailored blouses and custom made blouses are tailored to your body shape, shoulders, arm circumference, length and more. 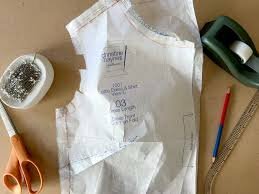 And once you learn your correct measurements, which is surprisingly simple to do, you'll get a great fit every time you use your basic pattern! Join Teresa for a fun packed afternoon learning to fit your pattern, draft a pattern and repeat the process on other blouse patterns. 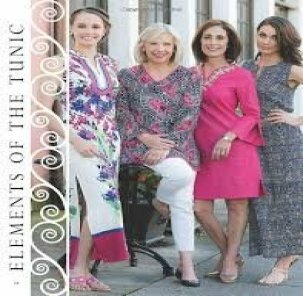 You can use the "Tunic Bible" pattern book sold at Bernina Sew N Quilt Studio or bring a pattern of your choosing. Buy a pattern that has multiple sizes. Wear comfortable clothing to class preferably a tank top and leggings under your street clothing. 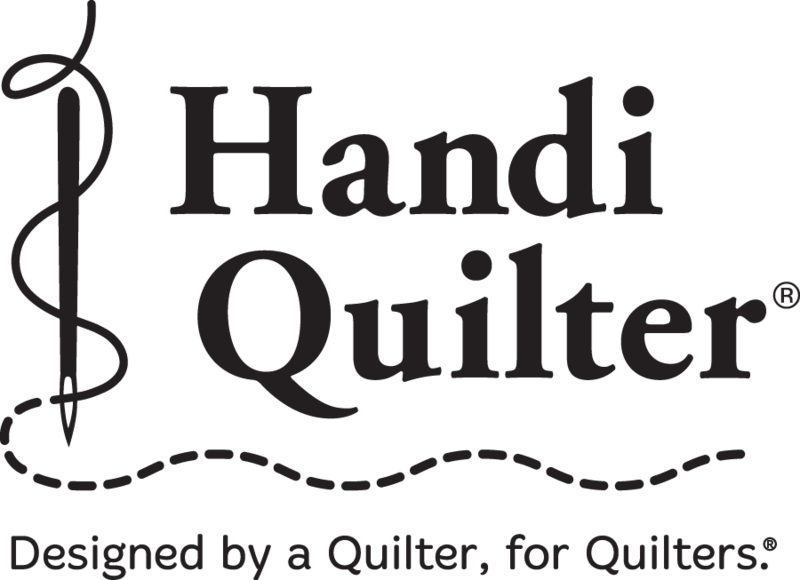 Bring your sewing machine and supplies! if you want to stay and sew until we close!